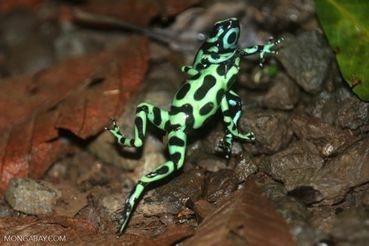 Lovely pics, especially love the Blue Dart Frog. As my birthday is tomorrow, every 4 years I get to remain the age I am for one more day. I love frogs and enjoyed every one of those photos. Thank you. Nice, thanks for sharing, Cal. Great pictures. Thank you, Cal.